Google Chrome is going to become a nightmare for many secure sites with its next version i.e, Chrome 70. 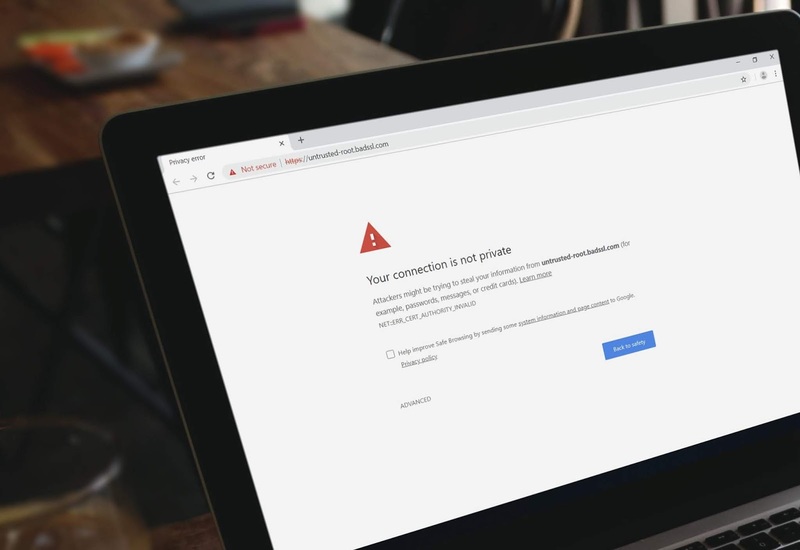 As there were several security incidents happened in recent past, major HTTPS certificate providers have lost the trust of Google Chrome. Releasing on around October 16, the sites with the older Symantec certificates installed are going to be blocked by the browser. Thawte, VeriSign, RapidSSL, GeoTrust, and Equifax will be affected by this update. Many popular websites that are going to be affected, had almost more than a year to prepare for it. About 1,139 sites of the top one million in Alexa ranking will be affected. Some of them are Penn State Federal, SSRN, Citrus, Pantone, Squatty Potty, and the Federal Bank of India. An HTTPS certificate secures your data communication between your device and the web server using encryption and makes it impossible for bad actors to intercept. HTTPS certificate is a sign of trust for the websites and also make it sure that the page you are visiting is reliable and no hacking attempt has been made on it. Majority of the certificate authorities strictly follow the rules and procedure, therefore, they gain the trust of the browsers too. Symantec has lost that trust. Symantec was one of the leading certificate providers before it was accused of issuing wrong certificates and Google quits on its certificates while Let's Encrypt is a free SSL provider but has gained the trust of companies like Google, Apple, and Mozilla.